If you have any questions about our existing classes, or if you're a martial artist in our area who would like to start a class of your own, please contact us. Class descriptions can be found below the schedule. Bujinkan is an international martial arts organization, founded, headed and operated by Soke (head of family) Hatsumi Masaaki. 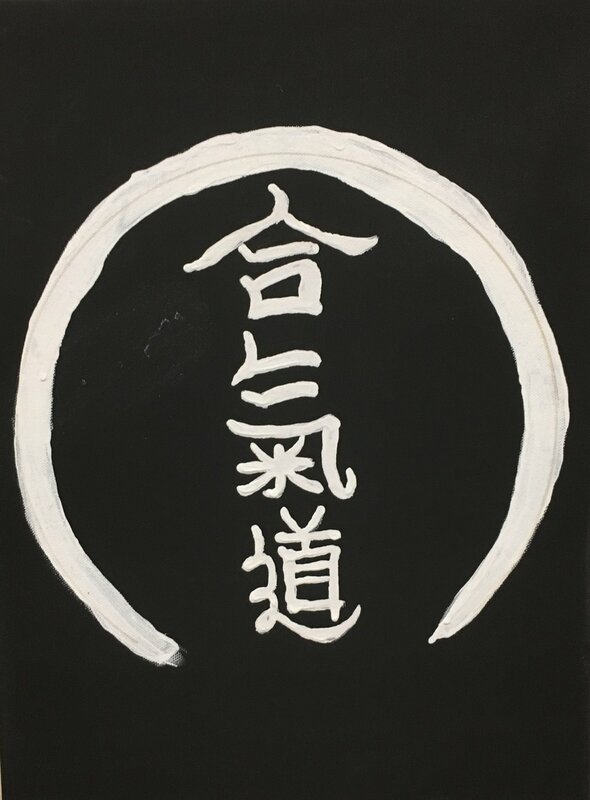 The Bujinkan Hombu (“main”) Dojo is based in Noda Shi, just outside Tokyo, Japan. Other Bujinkan dojos are located all around the world. Bujinkan has a collection of nine martial arts family lineages (schools), called ryu-ha. These are collectively referred to as Bujinkan Budo Taijutsu or Bujinkan Ninpo Taijutsu. Masaaki Hatsumi uses the term Budo as he says the ryūha are descended from historical samurai schools that teach samurai martial tactics and ninjutsu schools that teach ninja tactics. The term, “budo,” means “art of the warrior.” The term, “ninpo,” refers to the “way of enduring.” Enduring in everything life brings you. Taijutsu is the system of Bujinkan and the grandfather of all the martial arts. The literal translation of taijutsu is “skill with the body.” This skill forms the basis of all understanding – physical, mental, and spiritual – in the fighting art. It contains both armed and unarmed methods of combat. The unarmed methods include striking forms, grappling forms, and body movement skills. The armed methods of combat include the use of a very wide range of tools, traditional and modern. Taijutsu is a combat art. As such, sporting-style competitions do not suit it. As a rule, practitioners do not engage in tournaments or contests. Polished Taijutsu give rise to Satchijutsu, the art of reading intentions or knowing what will happen. Aikido uses the force of gravity, the attacker’s energy, weight alignment, joint manipulations, pins and throws to neutralize attacks with the goal being efficiency of movement. This means to get the most power with the least expenditure of energy. Aikido develops balance, stability, flexibility, alignment of structure and relaxing before responding. Aikido uses circular, flowing movements while seeking to unite the mind and body. The goal is for you to be calm and peaceful, yet aware and ready for action. The principles of Aikido can be used in physical attacks, aggressive relations, or internal discord. In these situations, Aikido practitioners seek to blend with and redirect the force in the most balanced, harmonious way possible. Morihei Ueshiba or “O Sensei” is the Founder of Aikido. "O Sensei" means "great teacher." Beginning in his youth, “O Sensei” was devoted to mastering Japanese martial arts and became known as one of the strongest warriors of Japan, even "unbeatable." He was also a deeply spiritual man. He believed that every living creature had a right to life, and that the true meaning of the martial arts was to protect rather than to harm. Aikido is the result of his commitment to this belief. His mastery of other martial arts enabled him to develop powerful defensive techniques.